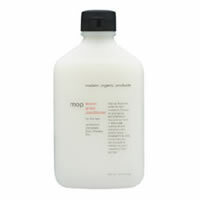 MOP Lemongrass Conditioner aims to make fine hair look fabulous by giving it the right conditioning. MOP Lemongrass Conditioner uses extracts of Lemongrass and Chamomile to help promote buoyancy and shine while keeping oil and pollutants under control. 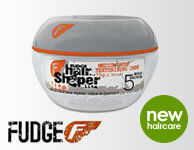 It also uses Honey and Wheatgerm to naturally nourish delicate hair and work to maintain elasticity, for volume and bounce!